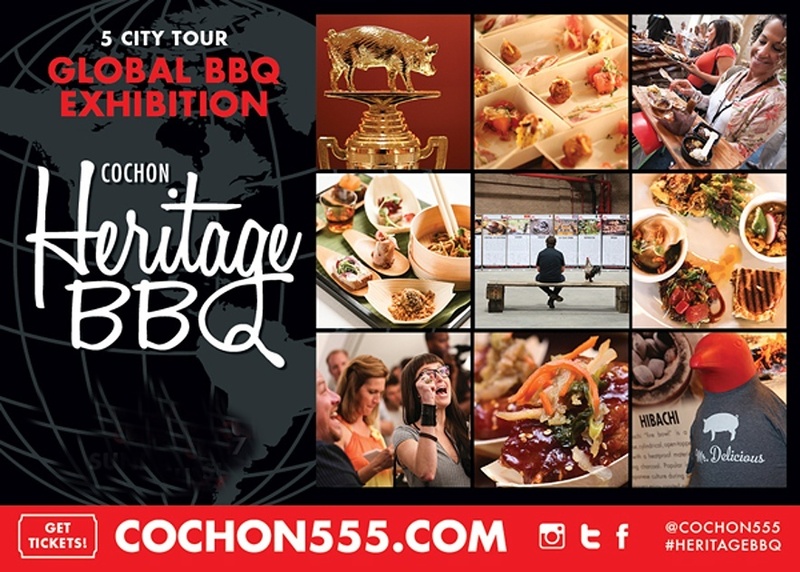 Dining Dish: Get your ticket to Cochon's Heritage BBQ - Don't miss out. 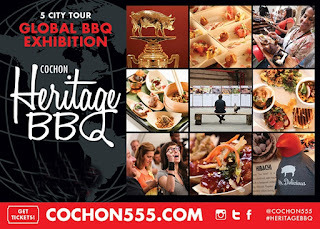 Get your ticket to Cochon's Heritage BBQ - Don't miss out. BBQ lovers rejoice – Cochon 555 has just announced an all-star chef lineup for the second annual Heritage BBQ event in Washington, DC at Dock 5 Union Market on Sunday, October 4. Spotlighting BBQ grilling traditions and old world cooking techniques, Washington DC is one of their culinary stops in their five-city tour promoting heritage breed pigs and global flavors. This year’s competing chefs include Nicholas Stefanelli of Masseria, Will Morris of Vermillion, Jose Adorno of Graffiato, Sam Molavi of Compass Rose, and RJ Cooper of Gypsy Soul returns to the competition after being the first chef to win Cochon555 in Washington DC in 2009. 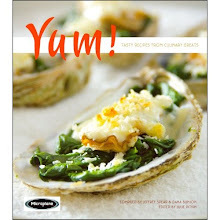 Each chef will be given a 180 pound heritage breed pig to create six dishes for a crowd of pork-loving enthusiasts. 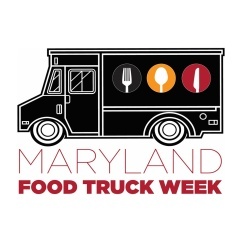 Non-competing chefs will be cooking BBQ including Erik Bruner-Yang of Maketto, Scott Drewno of The Source by Wolfgang Puck, Zack Mills of Wit & Wisdom, Kyle Bailey of Birch & Bailey, Louis Goral of Rural Society Argentine Steakhouse, and Craig Hartman of The Barbeque Exchange.